The director of Back to the Future is headed back to the future again … sort of. 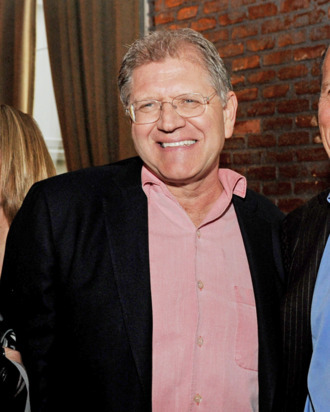 Our spies tell us that Robert Zemeckis — who directed all three movies in the franchise that made Michael J. Fox a star — is now in serious talks with Warner Bros. Pictures to direct Replay, a project based on the bestselling 1987 novel by Ken Grimwood, about a man who moves around in time, granted without the help of a DeLorean. Unlike Back to the Future, Replay isn’t an action-comedy; it’s a thriller in which the main character slowly learns he can’t prevent his own death, but sets about trying to prevent the death of his daughter. The script for Replay has itself been stuck in a bit of a Groundhog Day time loop. 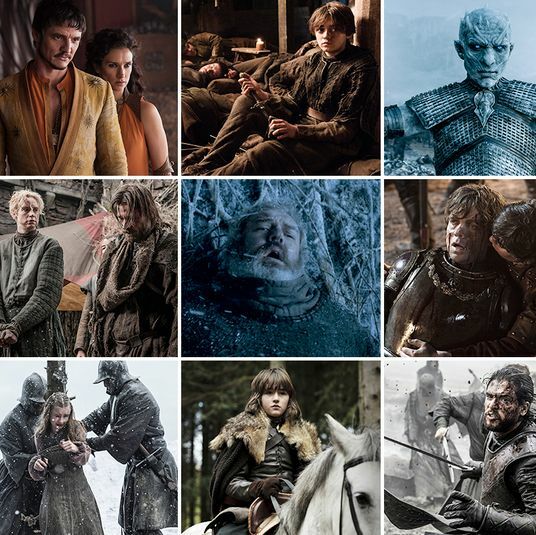 It comes from screenwriter and TV producer Jason Smilovic (he wrote both the feature film Lucky Number Slevin and executive produced NBC’s failed 2008 Christian Slater spy series, My Own Worst Enemy), but has actually been rattling around Hollywood almost from the moment it was published. Grimwood, who died in 2000, first sold the rights to United Artists in the late eighties, then saw the project move to Disney, where it was most recently under consideration for Ben Affleck to direct. When Affleck elected to instead make the Iranian hostage crisis-based Argo, the project moved to Warner Bros., where we hear former Julia Roberts agent-turned-producer Ellen Goldsmith-Thomas is still aboard and gamely trying to get it made. Deadline recently reported that Zemeckis would next be directing Flight at Paramount, a drama that has Denzel Washington attached to star. 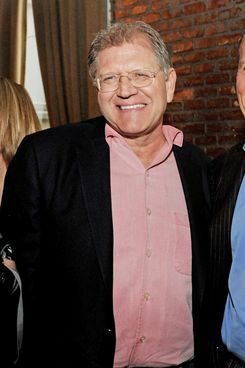 It’s unclear if or when Washington will commit to starring in the film, and in the meantime, we’re told that Zemeckis seems to be doing Replay first, and then circling back for Flight. We’ll let you know if Spielberg plans on cameoing.